Wiltshire Restoration Ltd offers various services and specifications for the restoration of the external fabric of period properties. 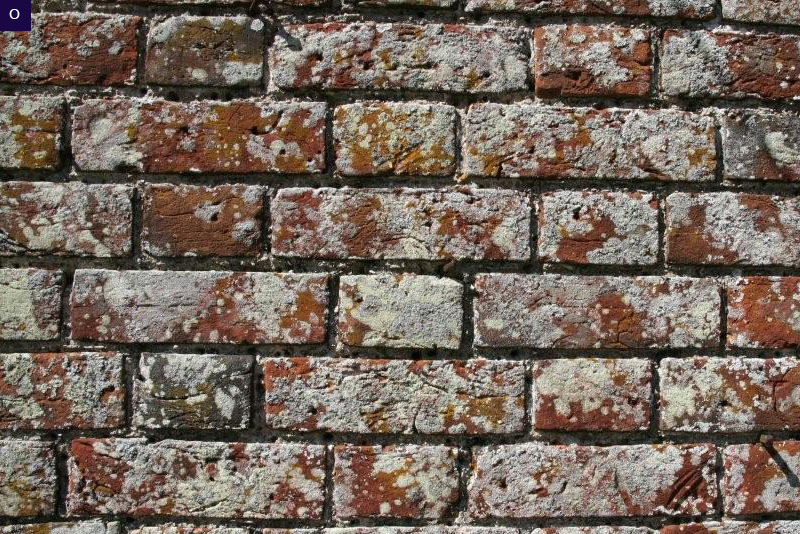 Examples O and P illustrate a section of face brickwork from a Grade I Listed 17th Century cottage that has been cleaned and repointed using a lime mortar and a flush finish specification. 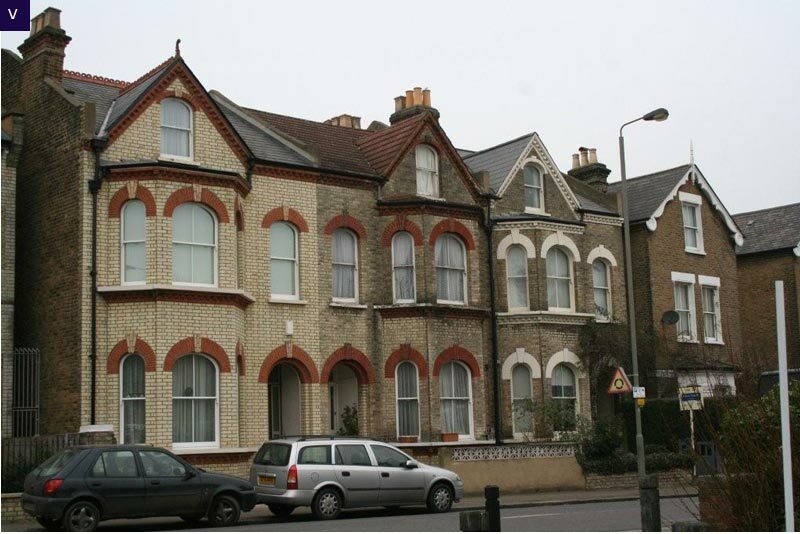 This specification is suitable for properties that require 'Listed Planning Consent' for repointing or are situated in conservation areas and subject to Local Authority guidelines. 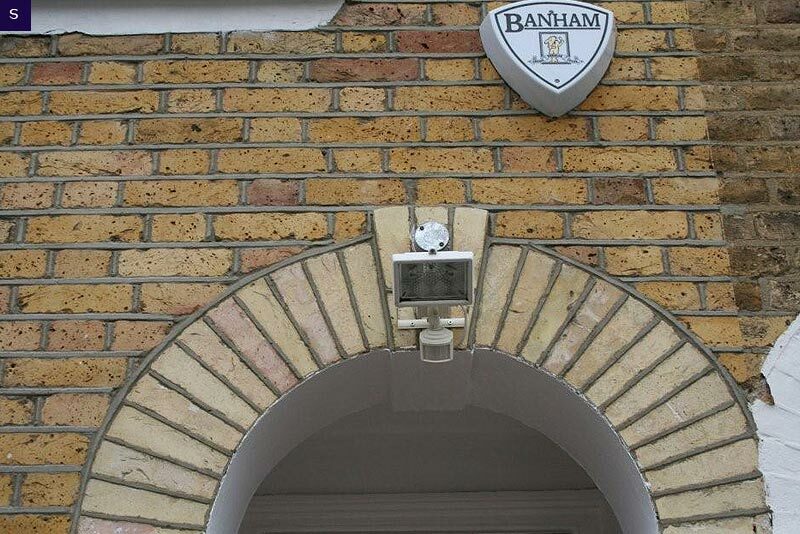 Examples Q, R and S illustrate face brickwork from an early 19th Century facade that has been cleaned and repointed using a lime mortar and a small gauge cut specification. The images also illustrate the removal of decoration material from the arch details. 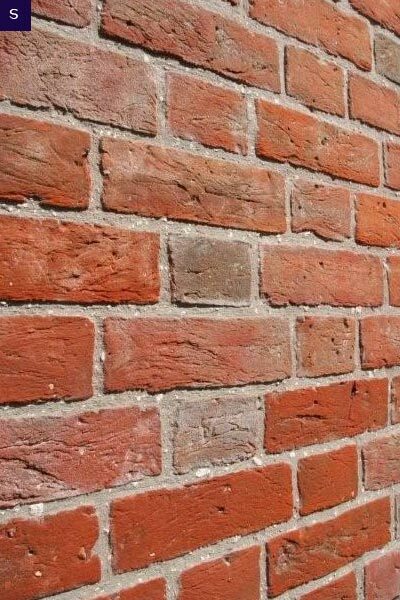 Examples T and U illustrate the cleaning and repointing of a brick and stone constructed boundary wall. The specification of a lime mortar and an ‘ornamental’ cut finish was used for the restoration work. 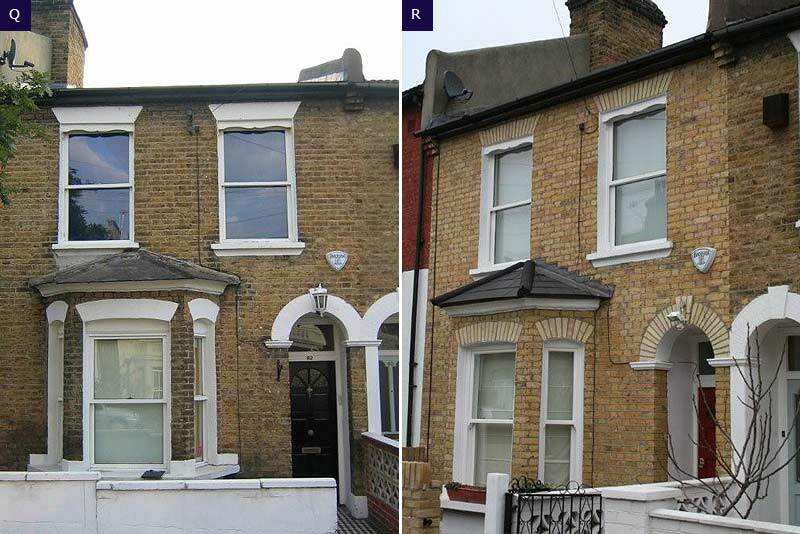 Example V illustrates the removal of environmental pollution from the facade of an early 19th Century property. 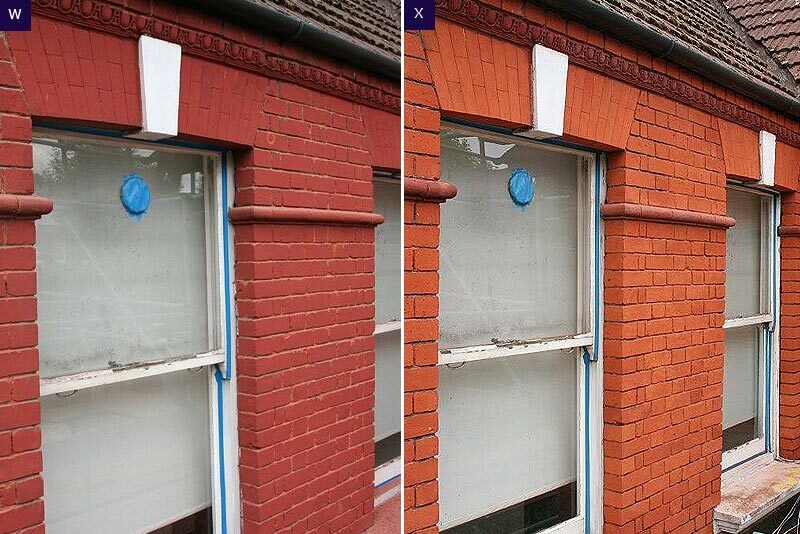 Wiltshire Restoration Ltd uses a mechanical sanding process to remove the pollution from the face brickwork. 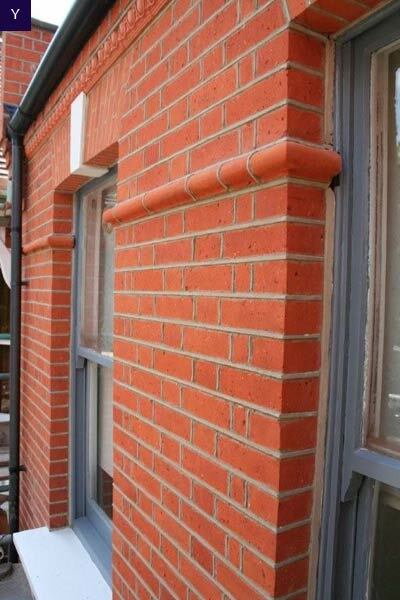 The use of chemicals is avoided, as studies have shown that chemical residue remains within the face brickwork which subsequently increases the risk of 'spalling' of the brick face in the future. 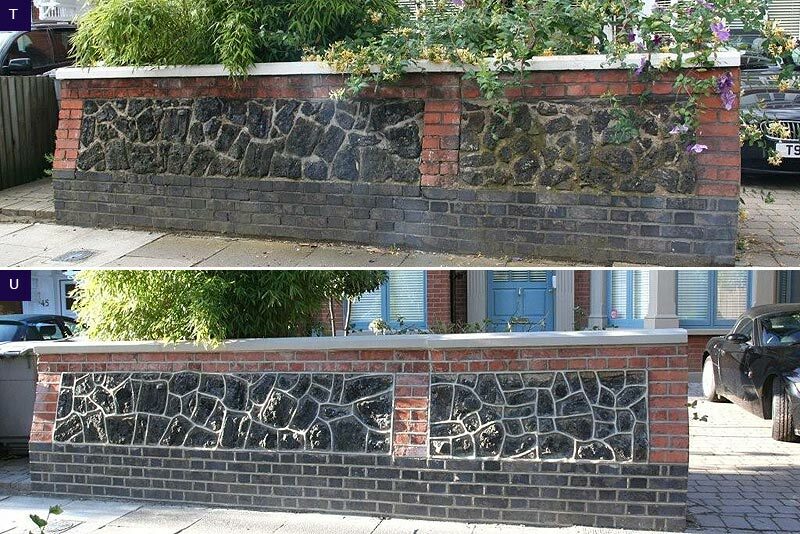 Examples W, X and Y illustrate the removal of decoration material from the face brickwork of an Edwardian facade with a small gauge cut repointing specification used for the project.